Each year millions upon millions of tons of garbage head for the landfills to be dumped, buried, and left to become the bane of future generations. However, that arrangement is failing as the water we drink is becoming contaminated, the air we breathe is becoming polluted, and we run out of space to discard our waste. We can no longer leave it up to our children to deal with the problems caused by our refuse. This crisis is one that requires immediate attention. The good news is that it can be easily stopped. Most garbage can be reused, recycled, or composted. On average, each American throws away 1,200 pounds per year of compostable waste. What will you do to change that? 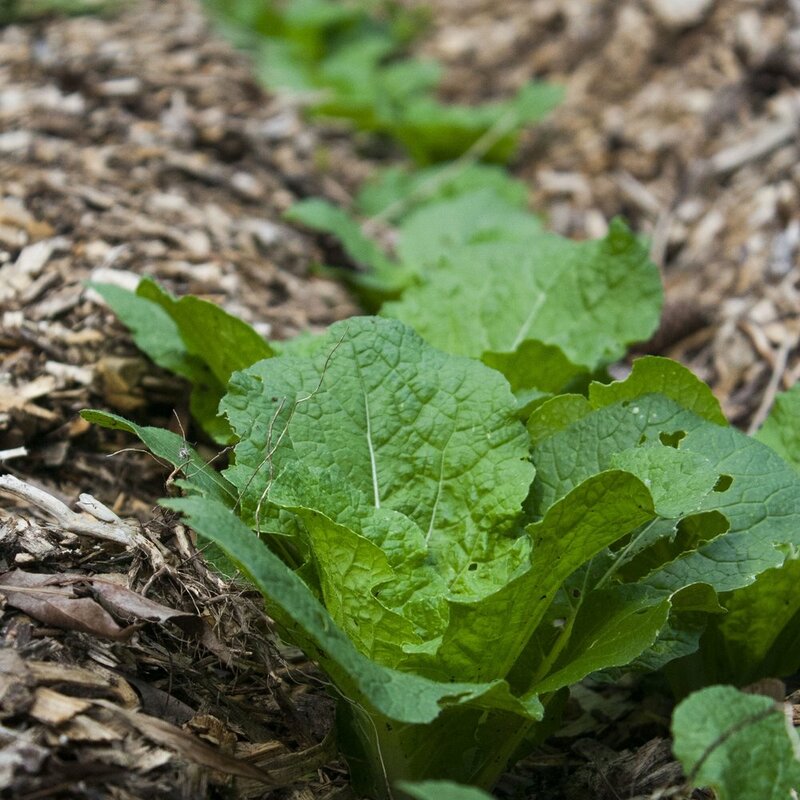 7. compost can be used in place of synthetic fertilizers and produces healthier, more nutrient-dense food. For more information regarding our compost service or if you have questions or comments please get in touch through the contact info below.